There is a great variety of cinemas in Perth. Each one has its attraction. Where is the best cinema in Perth? 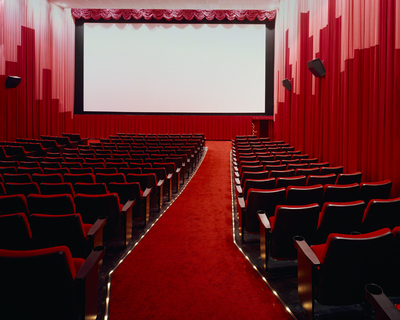 I also like Cygnet Cinema, however if you want more than one option, Events Cinema in Innaloo is a great place to go. Luna Cinemas on oxford street. Except you need cash to purchase drinks and snacks! I enjoy going to Event Cinemas in Inaloo, as chipp has mentioned. "United Cinemas"-in Rockingham, it still has a big choice of films on offer, without the big crowds! I prefer Grand cinemas in Armadale. They are fairly new and have clean and comfortable cinemas. Best place to buy a christmas tree in Perth? Have you ever been whale watching?